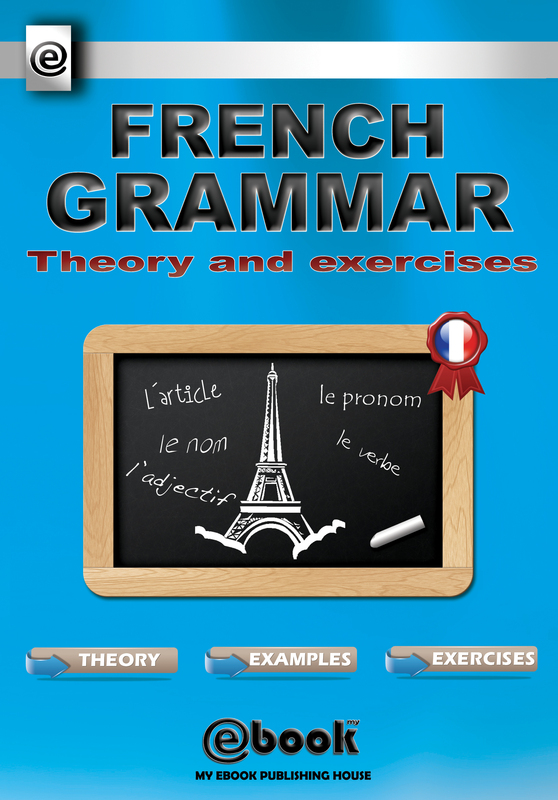 The easy way to learn the most common words and phrases. From greetings and good-byes to everyday small talk, each entry is presented in a realistic context. 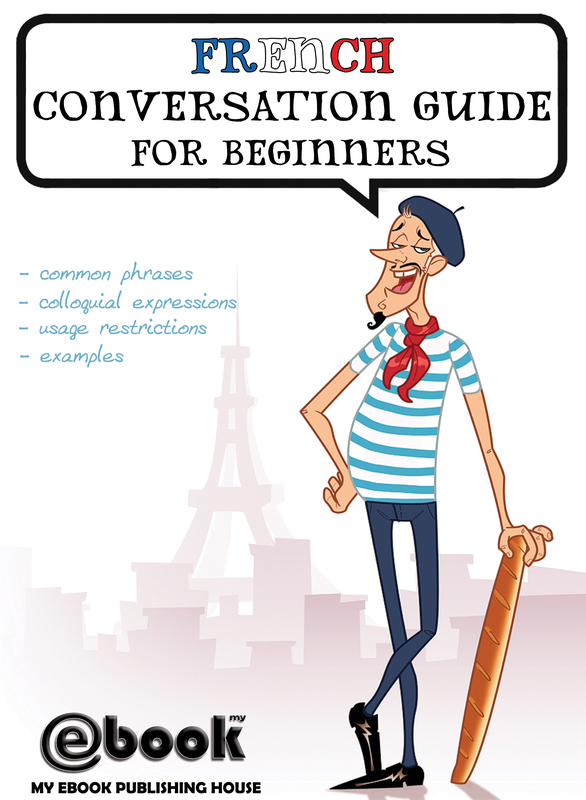 FRENCH CONVERSATION GUIDE FOR BEGINNERS is the definitive phrasebook to help you make the most of your time in France. 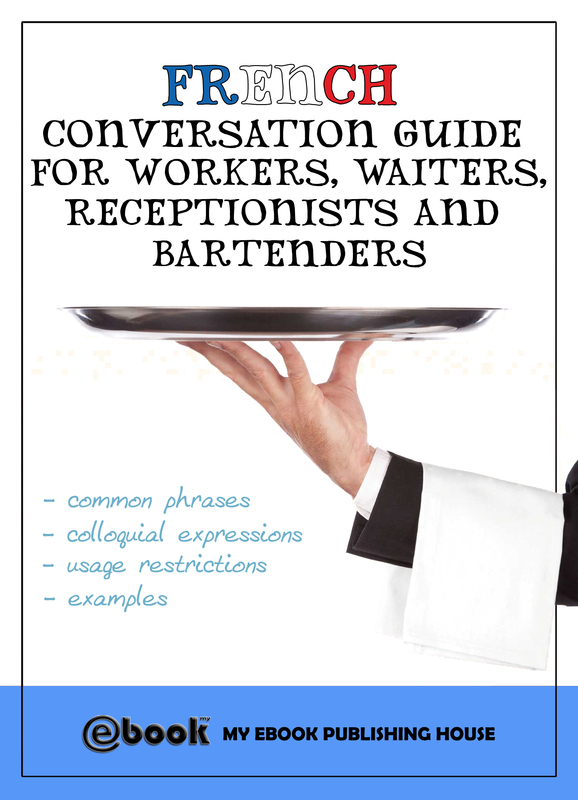 Whether you want to book a hotel room, ask what time the train leaves or buy a drink from the bar, this new book has a vast dictionary and will help you communicate with the locals in no time. With this book in your pocket you will never run out of things to say! 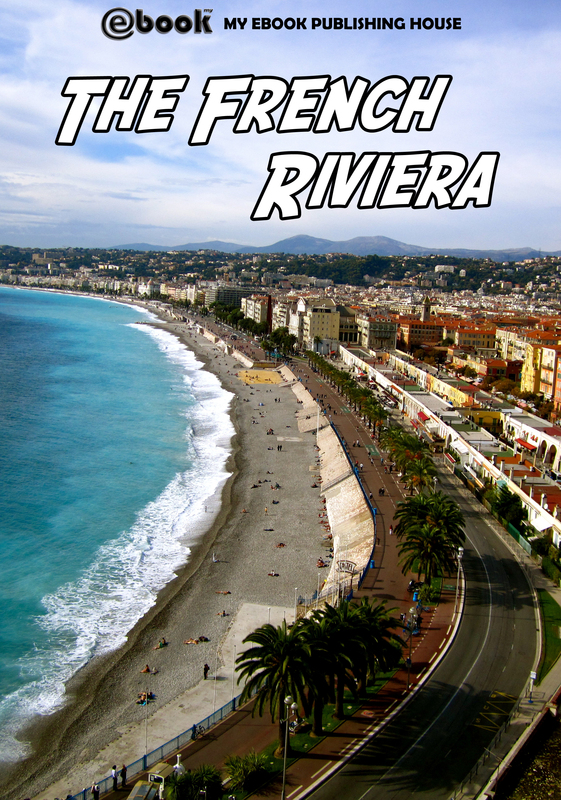 Make the most of your trip to France with FRENCH CONVERSATION GUIDE FOR BEGINNERS.